Former Manchester United striker Federico Macheda has been impressed with England and said that the team has shown their maturity in the tournament. He said that players such as Harry Kane and Dele Alli are showing their worth on the big stage and that he has no doubt that they could go very far in this tournament. 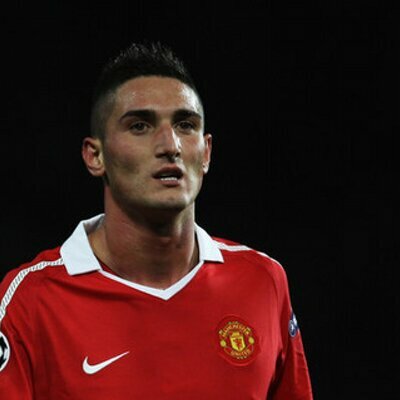 Federico Macheda said that the team seems to be united and that they are ready to fight to win every game. He said that it has been a long time that England did not have a confident side and that he is sure that they can manage to reach the final at least. He said that the England national team has also been helped by the draw as they are found in the weaker bracket of the tournament. Federico Macheda said that players such as Kane, Sterling, and Alli are all hungry and that they want to win something with their national team. He said that this has resulted in a team that is aggressive and determined to win something. 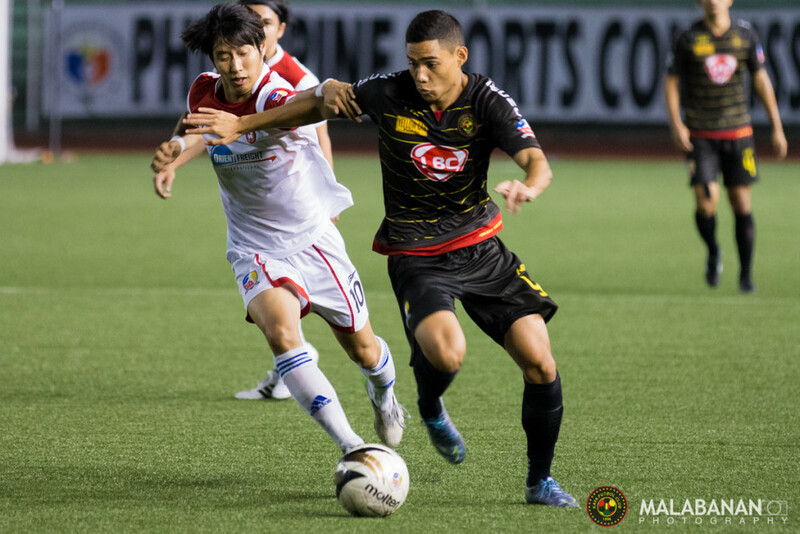 He said that the players want to fight for every ball and that it is difficult for opposing teams to win against them. England has managed to reach the quarter-final by beating Colombia in the penalty shoot-out. Despite opening the score early in the second-half, the England national team will fail to add a second goal. They will allow Colombia to come back into the game and the South American side will manage to score a goal in the closing stage of the game to bring the game into extra-time. Here again, England will fail to score a goal and had to resort to the penalty shoot-out to win the game. Macheda said that this is one of the best England generations and that he is sure that they will win a big trophy sooner or later.